Do you wish to be alerted of press events we organize? Email us at ARSPress@state.gov. An I visa is required for all representatives of foreign media, print, radio, TV or any other media if they intend to work as a journalist during their visit to the United States. This applies to all non-American journalists, for reporting, working on documentaries, producing videos, and/or any other work in connection with media while in the United States. Please check the Consular page of the U.S. Embassy in France for further information about the visa process. 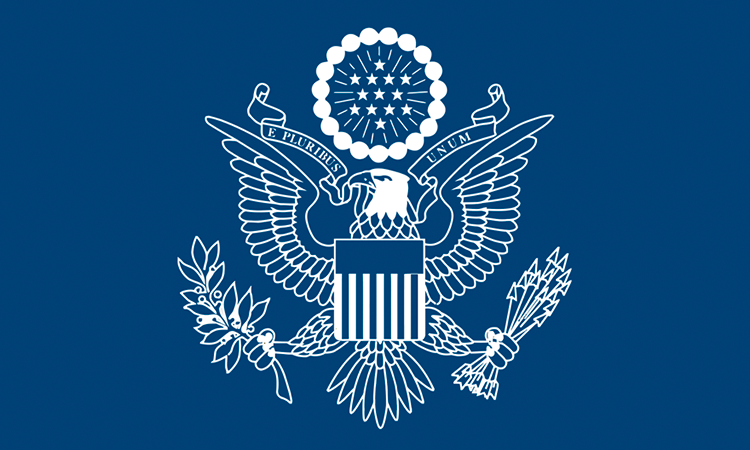 IVLP is the U.S. Department of State’s premier professional exchange program. Every year, participants from around the world travel to the United States to meet their American counterparts and discover the country. The three-week visit allows participants to travel to different states, to visit a variety of public and private organizations related to their professional interest, and to participate in social and cultural activities. ARS selects visitors through an internal nomination process, which is not open to the public. Over the past 30 years, more than 500 Paris-based African-born journalists have participated in the IVLP.